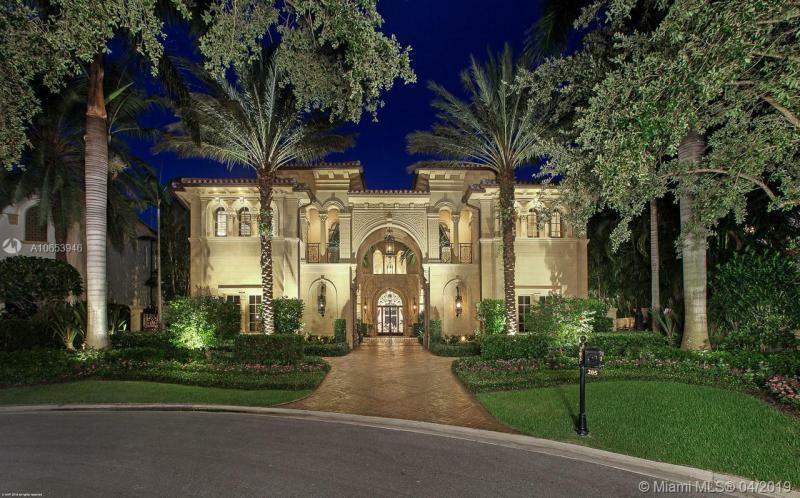 Addison Estates in Boca Raton features just fifteen homes for sale and luxury real estate. Addison Trace in Delray Beach offers a collection of single family homes for sale and townhome residences. 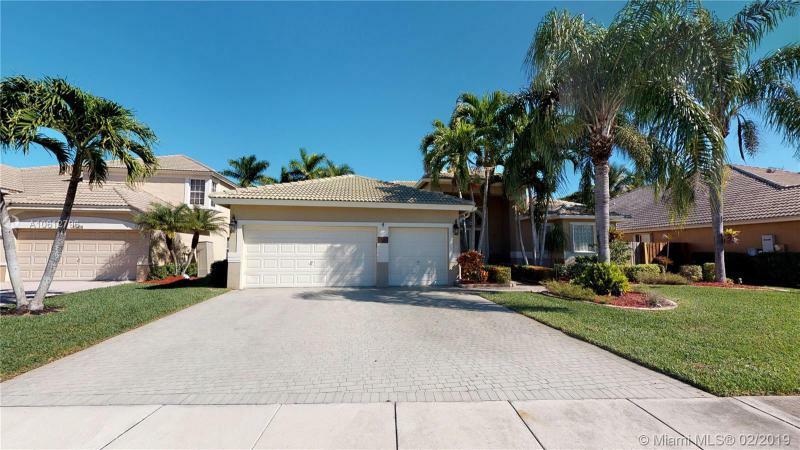 Andover in Delray Beaxch features an inviting collection of 150 single family homes for sale ranging in size from 2300 to just over 3500 square feet. Arborwood features inviting Boca Raton homes for sale and varied real estate. Avalon in Boca Raton features 84 single family homes for sale in a gated community. The 37 acre community of Azura in Boca Raton has 92 homes for sale available as estates.